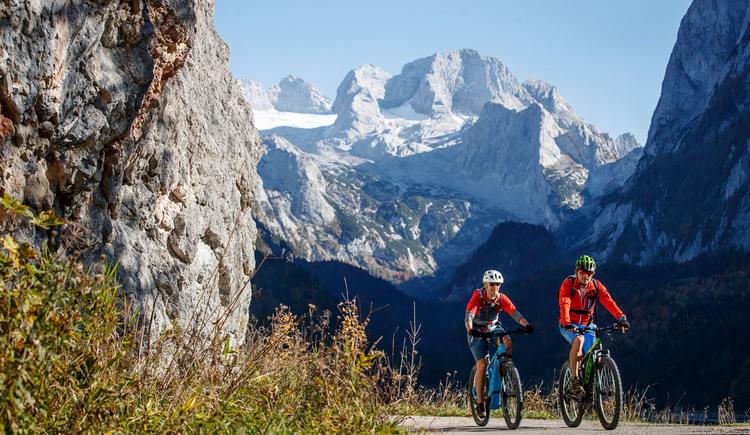 The Durchgangsalmrunde is an appealing mountain bike day tour through one of the most beautiful regions of Austria. 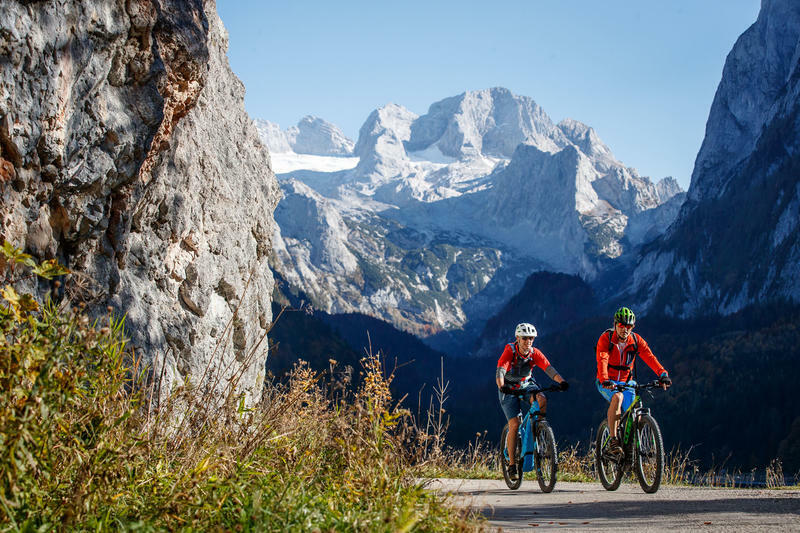 Guided tour of the hut, view of Dachstein and Gosausee, world heritage in Hallstatt and leisurely cycling along Lake Hallstatt. No passionate touring bikers can resist here! 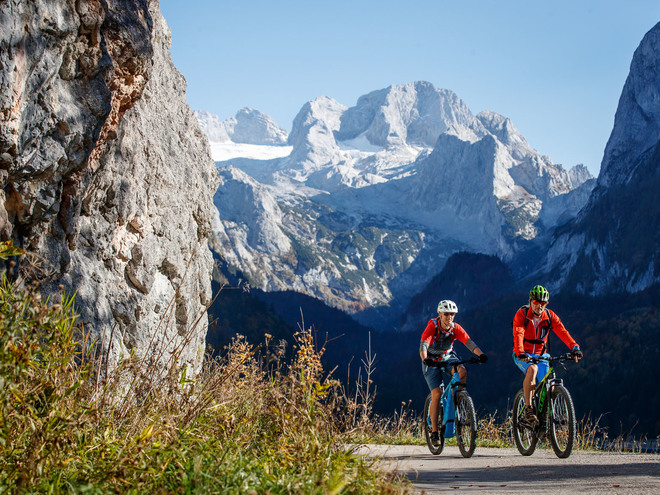 The Durchfahrtalmrunde is definitely one of the "best-of" mountain bike tours in the Dachstein Salzkammergut. The drive along Lake Hallstatt, then the hard climb through the mystical Echerntal with its waterfalls and the view from the top of the lake, the super cozy Rossalm with delicacies from the farm, the majestic Dachstein in front of the Gosausee - all this leaves the hearts of us mountain bikers beat faster. And surely everyone will find their own personal highlight on the final round. along to Obertraun. 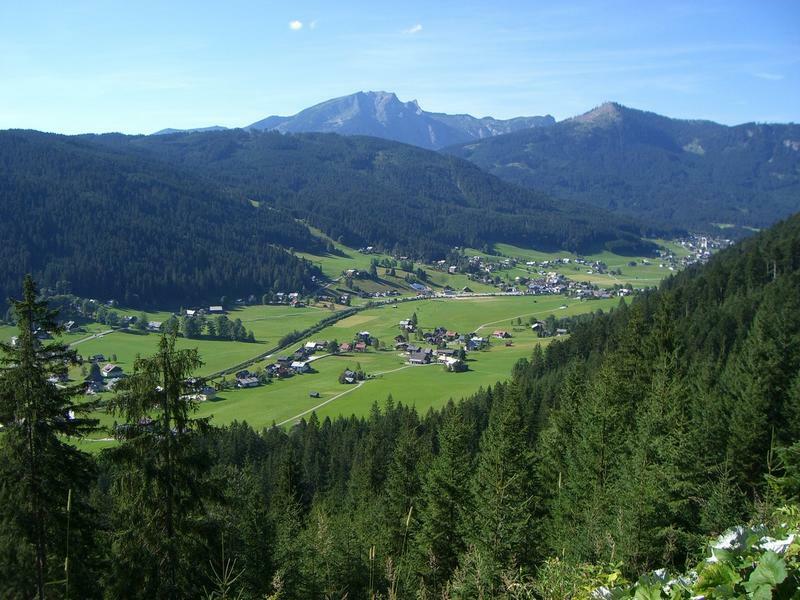 From 'Obertraun' we ride along the road to Hallstatt. At the petrol station turn left to the Echerntal. it goes the directionto Gosau. 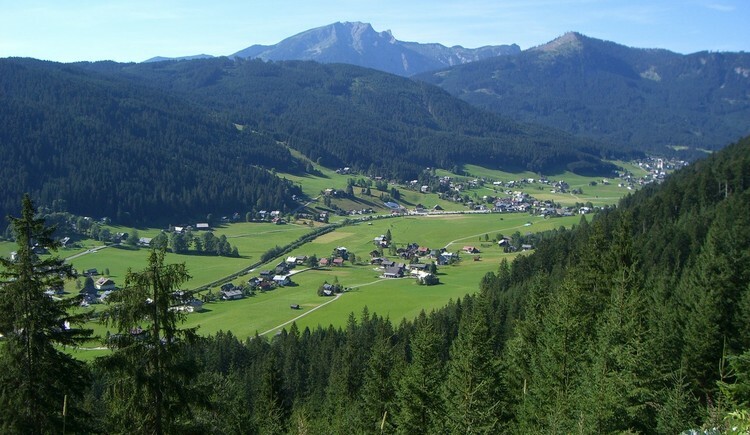 Downhill it is now, a short ride on the B166 direction 'Gosauzwang'. St. Agatha Wirt 'and we are back at the starting point!